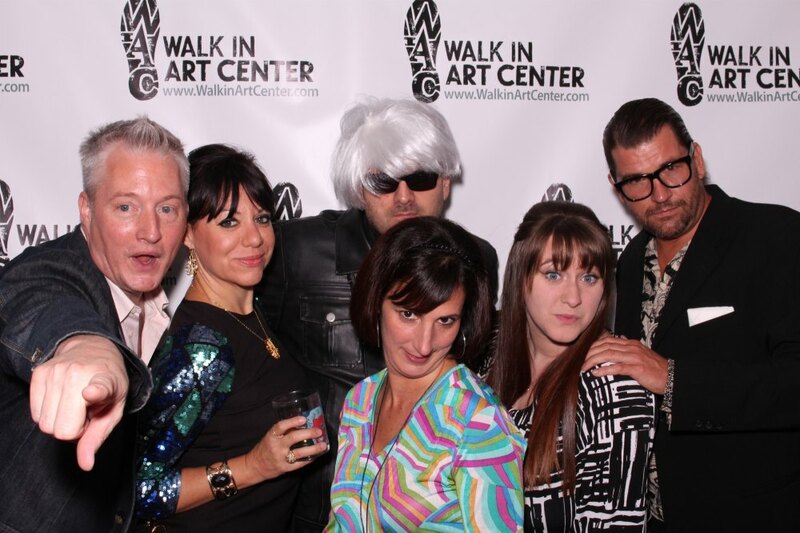 A Photo Booth Rental is the perfect addition to any social gathering. Photo Booths offer your guests lasting memories, social engagement and plenty of fun! 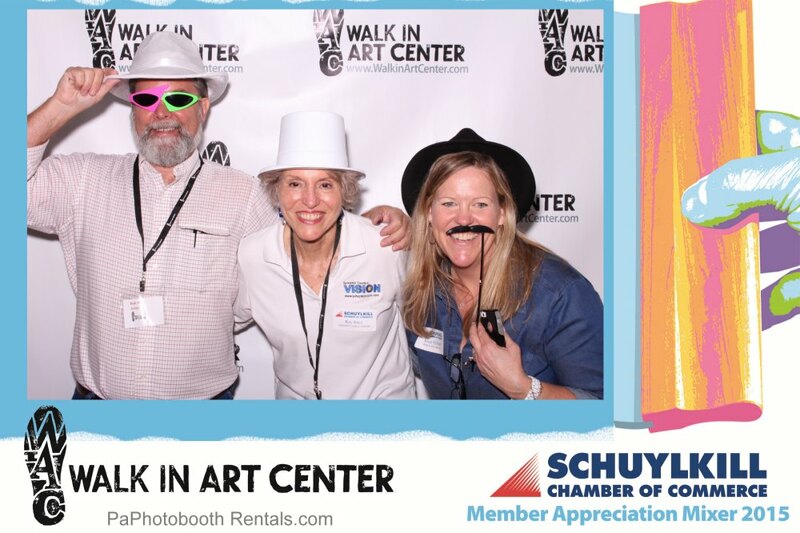 A photo booth is often the highlight of the event. 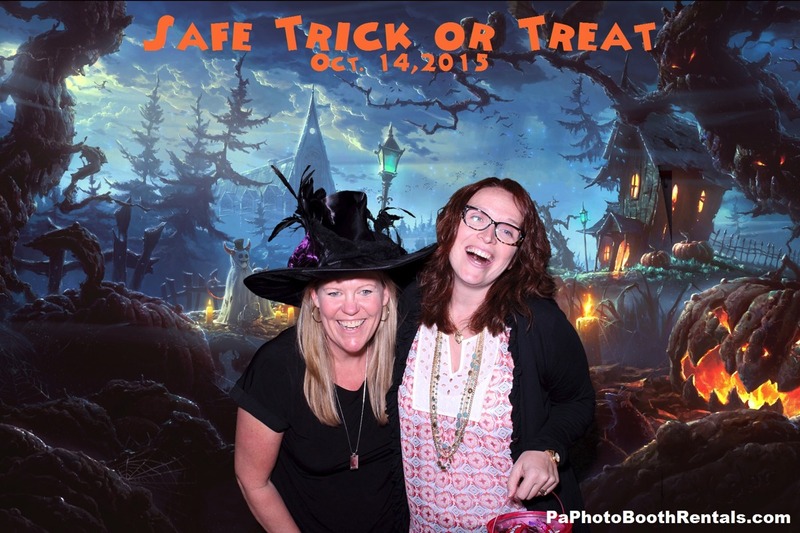 Whether you are seeking brand awareness, one of a kind party favors or just plain fun for your event, PaPhotoBoothRentals.com can provide the perfect solution. Our “state of the art equipment” and friendly professionally trained staff will help ensure that your event is a picture perfect success! Open or Closed… What’s Your Style? Choose our popular open air style booth which accommodates more guests in the shot. This style also allows you to choose a custom background and endless possibilities with green screen options. Our closed style booth option mimics the old photo booths of days past. Sit down or stand up inside and get that perfect shot. Closed style booths take less space in the venue but also hold less people per photo session than the open air style booths. Our booths are electrically height adjustable on the fly so we can accommodate standing, sitting, children and people of all ages. Everyone can join in the fun! Contact Us Today To Reserve Your Photo Booth! 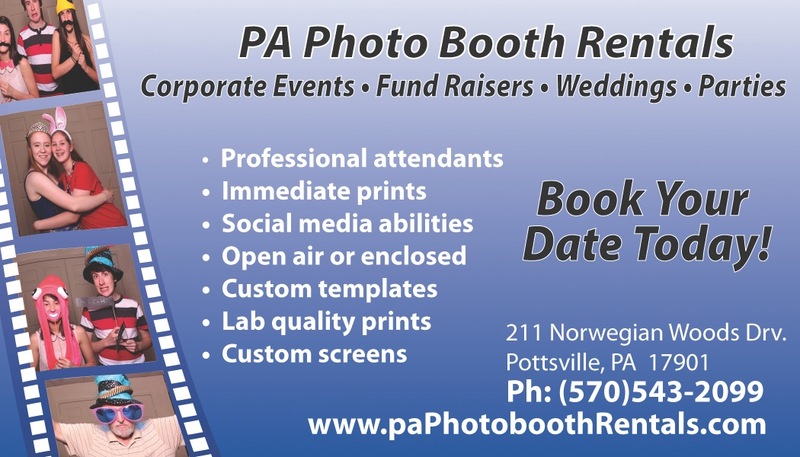 Give us a call to discuss your photo booth event: 570.543.2099 or if you prefer you can send us a message here.